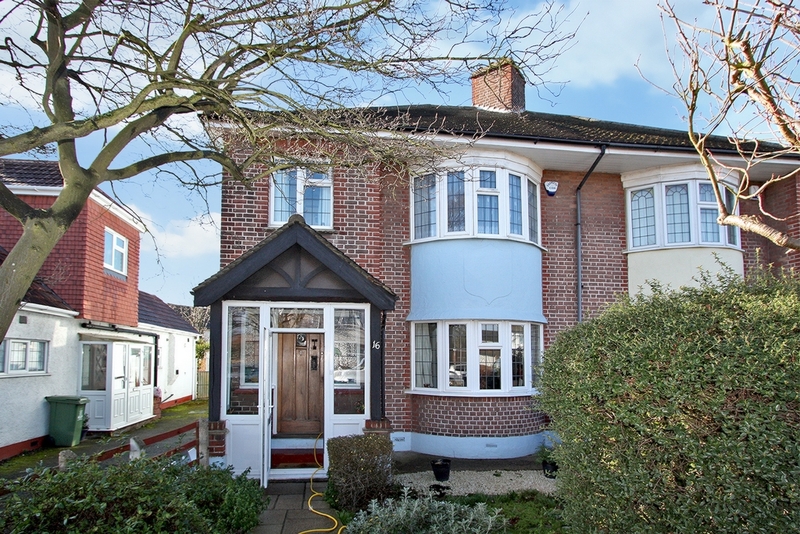 Ashton Reeves are pleased to offer this delightful four bedroom family home. This property has all the modern features that a family would want, with a spacious hallway, large extended family kitchen, separate dining room, lounge, three double bedrooms and a good size single room, family bathroom and separate shower room. It also comes with a large rear garden with patio area, garage and a summer house, with shared driveway. This property is a must see and a viewing is highly recommended. Available Early June. Sorry No DSS or Students.